Read more about these changes on our website. 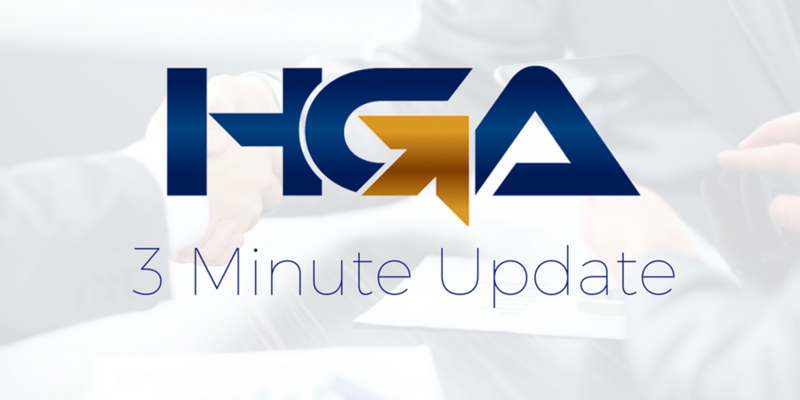 We now have full concierge insurance services under the HGA roof! Come on in to discuss your options for Auto, Home, Commercial, Farm, or Umbrella insurance with our expert team. 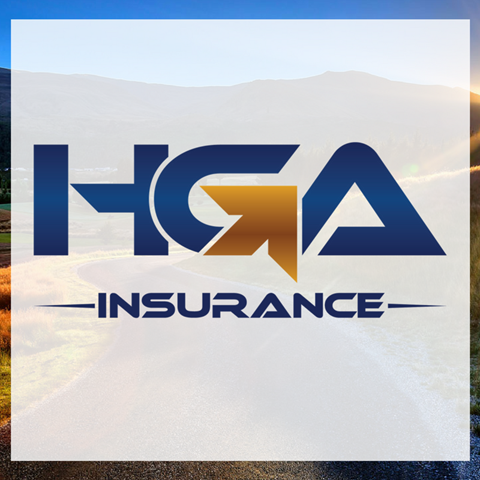 Visit the HGA Insurance website to learn more or to receive an Online Quote! 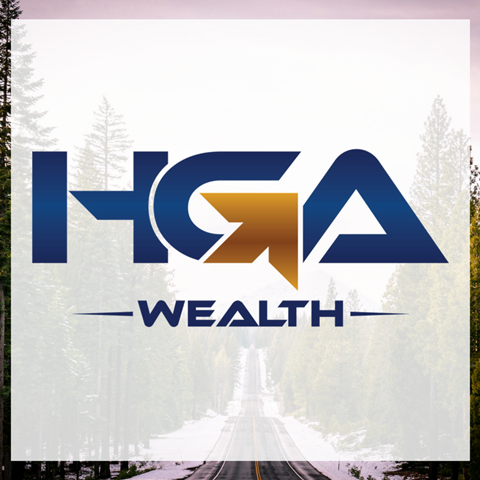 We are pleased to announce the growth of the HGA Group by partnering with the fine folks over at WealthCo to provide innovative wealth management solutions for our clients. 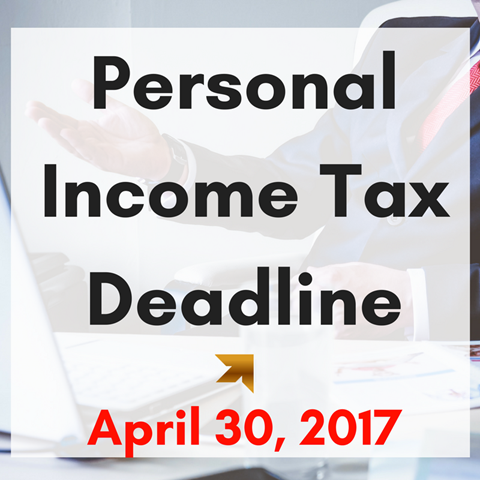 The deadline to file 2016 personal tax returns is quickly approaching. If you have not done so already, please provide your tax information to us as soon as possible to avoid interest and penalties. 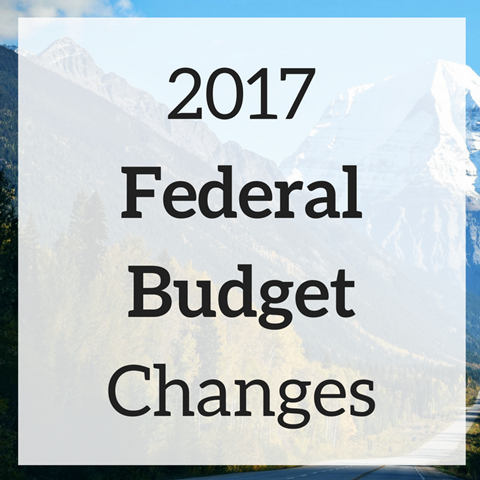 Click here to learn more about a few changes to existing and new credits for 2016. 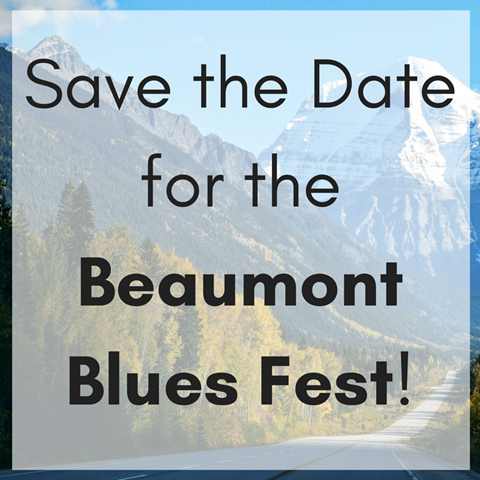 Save the Date for the Beaumont Blues Fest! The festival is June 16-18, 2017. For more information on the festival , click here.